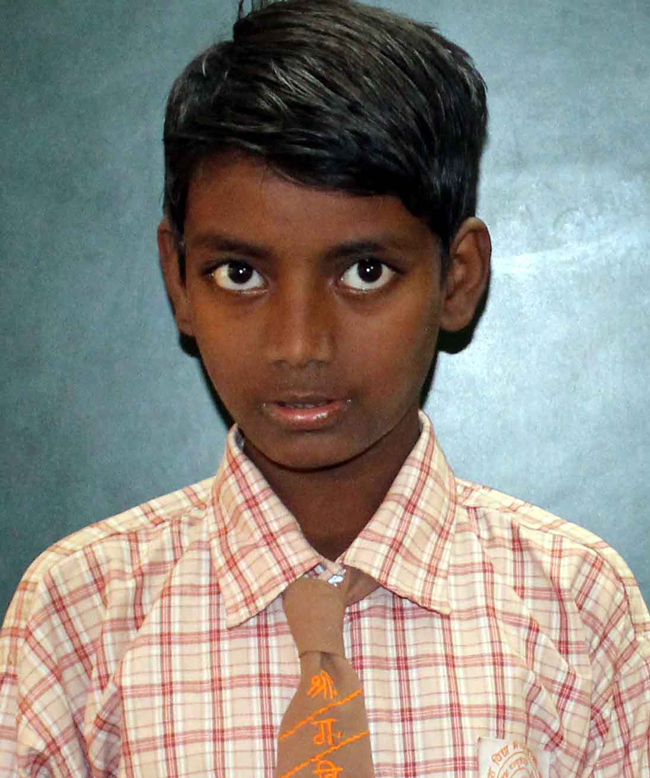 I, Narsimha Ajay Jhagde, S/O, Ajay Jhagde, Residing at Room No 11, Building no.9, MHADA colony, Vashinaka, Chembur, Mumbai- 74, requesting all the kind donors that I am studying 6th standard in Shri Ganesh Vidya Mandir, new Rna Park, Building no 9B, Vashinaka, Chembur , Mumbai. My Father is working as a daily labour. As he is unable to pay for my educational expenses, I’m requesting you to help me in paying my school fee, so that I can dream for a bright future. Here I am providing you with all my fee particulars.